(38 reviews) Write a review! 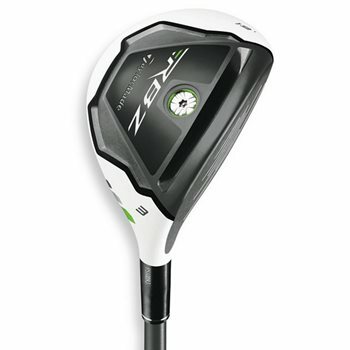 I just bought the 3 hybrid today, I was not hitting it really well in the hitting bay but decided to buy it anyway cause i thought it was more my swing and not the club and besides 100% store credit if i didn't like it. WOW I'm glad i took it. I went to play a round of golf right after and the ball just flew off the face amazing feel and distance. i was barely swinging this club and it went about 200 yards every time. You will not be disappointed. I am about to go back in a couple days and buy the the 4 hybrid that's how awesome it is. These are great. Have the 3,4,and 5. Good launch. Long. This club has been excellent addition to by bag. Very happy with my "new to me" RBZ 3 Hybrid. 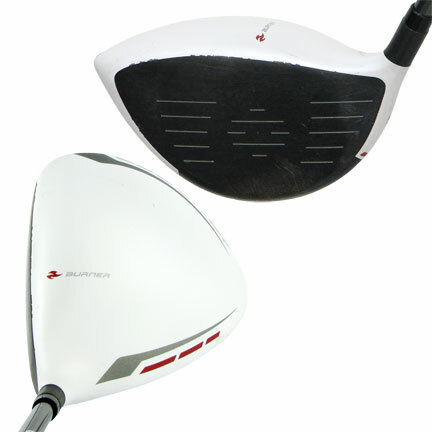 Came in outstanding condition, tried it today and hit the appropriate greens on each shot. Love Global Golf!! Very very happy with my product purchased. Listed as very good condition and was very happy with the results. Could not have asked for a smoother experience. So very happy with my club.